TORONTO (AP) — Canada has joined Australia in suspending entry visas for people from Ebola-stricken countries in West Africa in an attempt to keep the deadly disease away. Canada’s Conservative government said Friday it is suspending visa applications for residents and nationals of countries with “widespread and persistent-intense transmission” of Ebola virus disease. A similar move by Australia was slammed Wednesday by Dr. Margaret Chan, the World Health Organization’s director general, who said closing borders won’t stop spread of the Ebola virus. Declining to criticize the move, an Obama administration official said Friday that Canada remains an important partner in the effort to stop Ebola. The official was not authorized to discuss diplomatic relations by name and spoke on condition of anonymity. 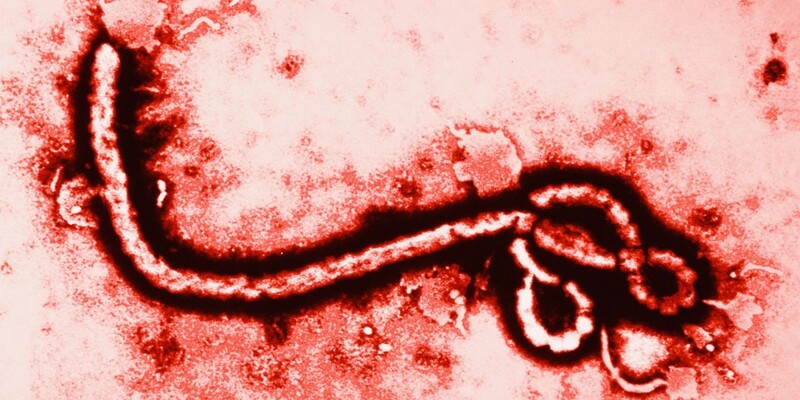 The treaty “just seems to be disintegrating in this Ebola panic,” Fidler said. “And to have countries like Australia and Canada be in the forefront of this is even more disheartening,” he said, because they had been supportive of the international treaty meant to prevent panic during such a health crisis. New Democrat Libby Davies of the Canadian opposition also criticized the visa ban, citing criticism by the World Health Organization and the World Bank and questioning the announcement’s timing. “Sending this announcement on a Friday afternoon only worsens concerns that this policy is a public relations exercise, and irresponsibly ignorant of what health experts have advised,” she said.? The 2003 outbreak in Asia and Canada of SARS, or severe acute respiratory syndrome, led the World Health Organization to issue travel advisories directing people around the world to avoid places battling severe outbreaks. Ontario’s then health minister, Tony Clement — now a federal cabinet minister— was among those incensed by the WHO’s move. Clement led a delegation to Geneva to successfully demand the WHO rescind the travel advisory against Toronto. Health officials say that more than 13,700 people have been sickened by Ebola, and nearly 5,000 have died. The hardest hit countries of Liberia, Sierra Leone and Guinea have resorted to extraordinary measures to combat it. Associated Press reporters Darlene Superville in Washington and Cara Anna at the United Nations contributed to this report.